On 22 November 2013, Carlsen became World Champion! Magnus Carlsen collected the necessary 6.5 points to win the FIDE Chess World Championship 2013 match against V Anand in Chennai, India. In this 'Chess Games Carlsen vs Anand Chess app for Android we decided to compile all games between these two great grandmasters of chess .Magnus Carlsen won the Candidates Tournament for the World Chess Championship 2013 in London! It was the strongest tournament of its kind in chess history and it was one of the greatest wins of Carlsen so far. As a World Championship Challenger Magnus earned the right to challenge one of the greatest all time stars Viswanathan Anand of Chennai, India for the World Championship title. In this chess app we have all the lifetime (till date) 85 games of Magnus Carlsen and V Anand , with Vishy leading 18-14. Get the mobile app now and learn to play wizard chess. This is the ongoing series 'Winning with Anand'.Learn about Viswanathan Anand's chess play, the chess champion from India.For the last 8-10 years in 85 matches ex World Champion Anand had beaten Magnus 18 games to 14 all over, latest in the World Championship in Sochi. So to learn to beat Magnus, we need to study Anand, easily the most versatile World Champion in chess history. You can play chess or autoplay the chess game or copy and paste PGNs for analysis later by your favorite engines.. 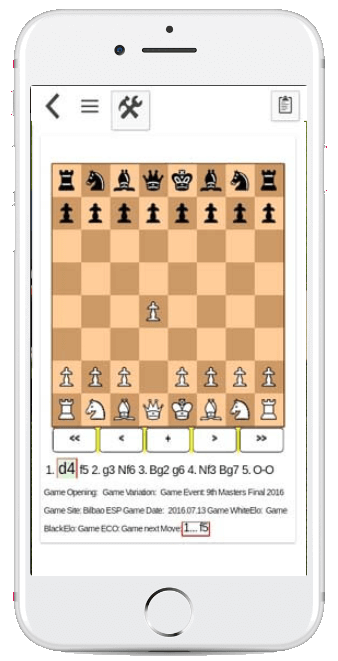 The mobile chess app has all the 85 chess games both the players played Anand vs Carlsen games, from last more than 10 years.. 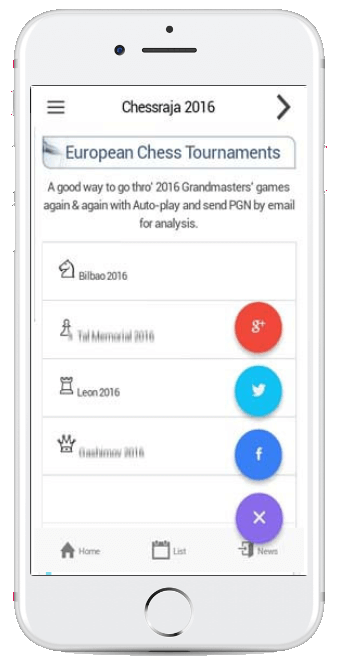 Hence this app is what grandmaster chess is about, helping chess training, to view the two giants in engrossing chess play for supremacy. 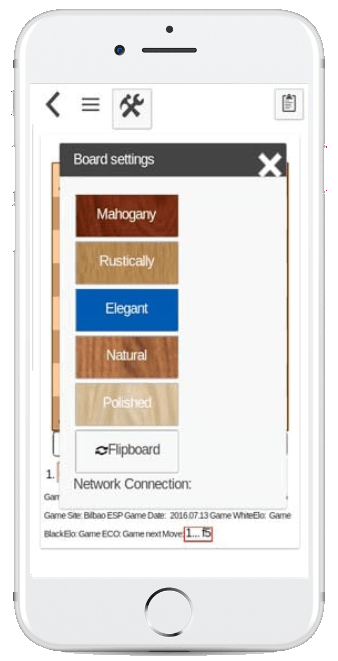 The mobile app is an important chess training tool for everybody who wants to play chess. 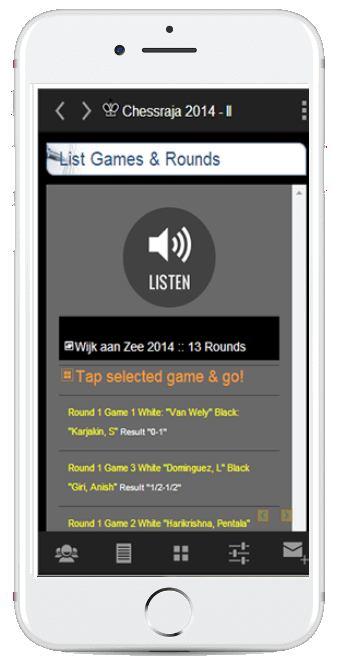 The mobile app is designed to those, who want to watch the greatest chess players in action move by move. 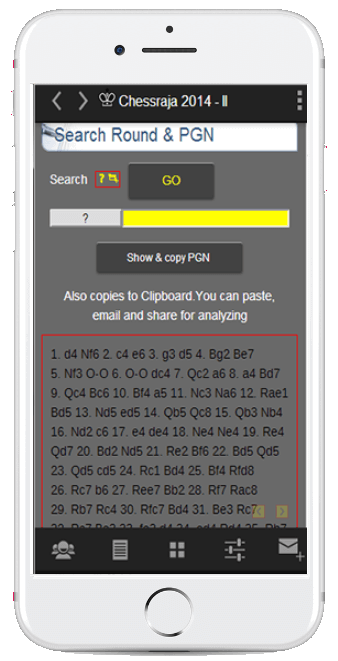 The app will help you to view and play the chess games again and again and if required PGN�s can be pasted and sent as email. You can analyze the chess play leisurely externally with your favorite chess engines. The app is not connected to any chess engine. 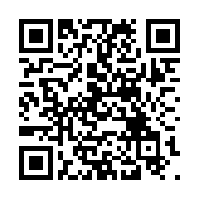 You can also share with social sites. # You can play, autoplay. Moves are made automatically, if required at normal speed. All matches in this World Chess Championship at Sochi!. Remote pgn files for pgn games play removed for security reasons.Removed sound and optimized clipboard paste. 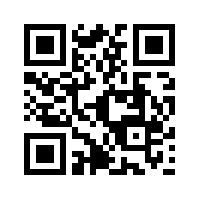 Get this Carlsen Anand games chess app now. Check out the Sergey Karjakin vs Magnus Carlsen chess games app? 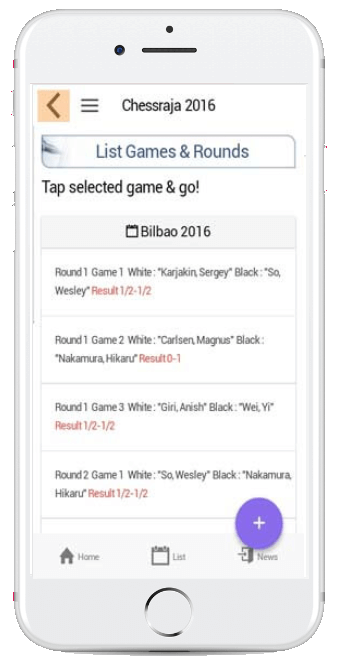 Check out the amazing 2016 chess games app?